Hot on the heels of her role in His Girl Friday, Pamela Rabe spoke to Stephanie Convery about returning to MTC as a director. 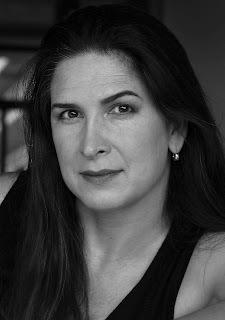 Award-winning actor and director, Pamela Rabe. Originally asked to direct the play for Sydney Theatre Company in 2009, Rabe fell in love with the script then and there. Based on an incredibly successful novel by Norwegian writer Ingvar AmbjÃ¸rnsen, the play follows the agoraphobic Elling and his equally socially-challenged flatmate Kjell as they leave their institution home for the big, wide – and scary – world. The novel spawned a series of films, the first of which was nominated for an Oscar. This version of the comedy about the oddest of odd couples, an adaptation by Simon Bent of the Norwegian screenplay by Petter Naess, was a hit in Sydney and on its regional tour. Having directed it so recently, why did Rabe want to return to it so soon? To create laughs from a story about two mentally ill men needs subtle comic skills, and Rabe was very keen to get her original star, Darren Gilshenan, to reprise the titular character. What was it about his performance as Elling that she loved so much? Rabe does not conceive of this as a reproduction of the STC show. Ibsen aside, audiences may not be accustomed to seeing Norwegian plays on our main stages, but Rabe is enthusiastic about what Elling offers. 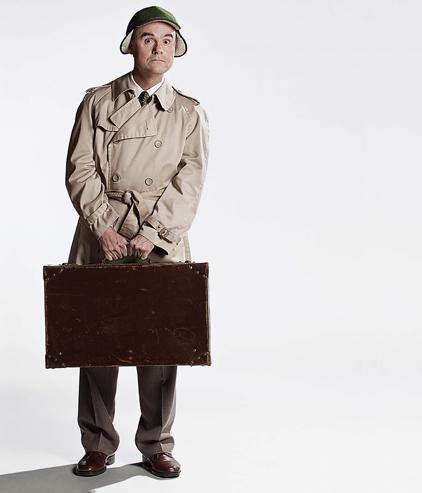 “Elling”:, adapted by Simon Bent, is playing at Southbank Theatre, the Sumner from 27 October. This interview was first published in Scenes, MTC’s subscriber newsletter.